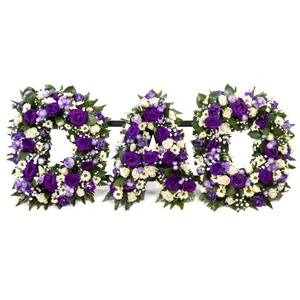 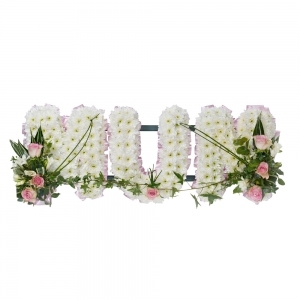 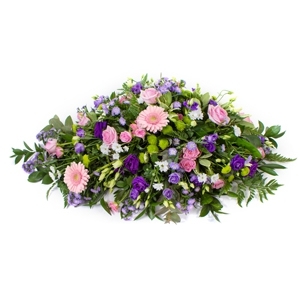 We create beautiful designs both modern and traditional for weddings, funerals, birthdays etc using flowers, plants, balloons and other accessories. 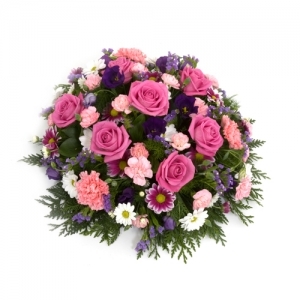 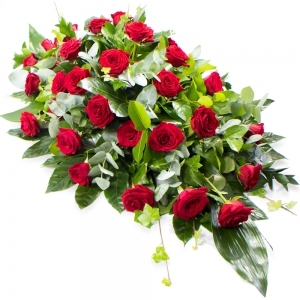 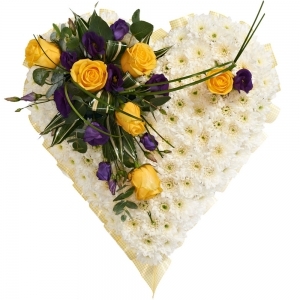 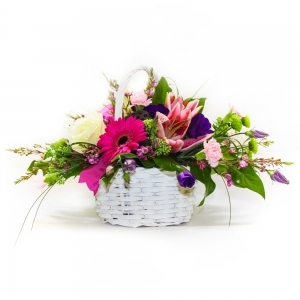 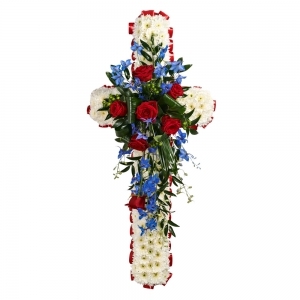 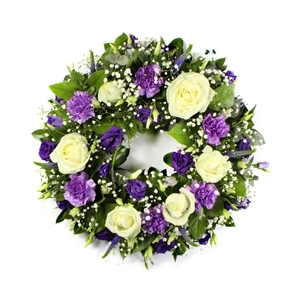 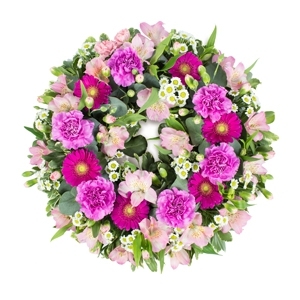 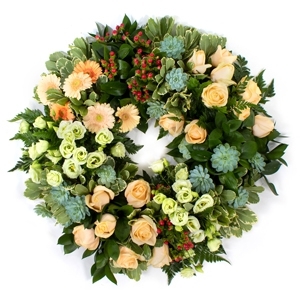 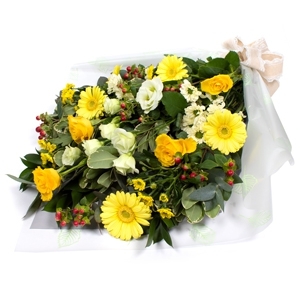 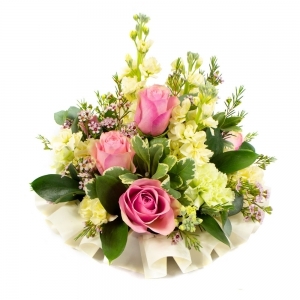 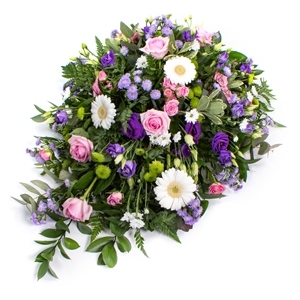 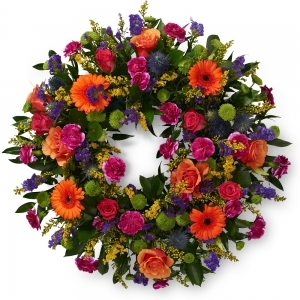 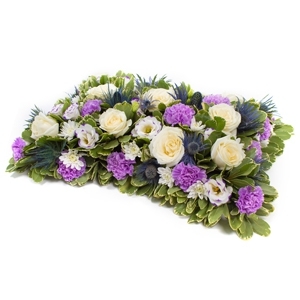 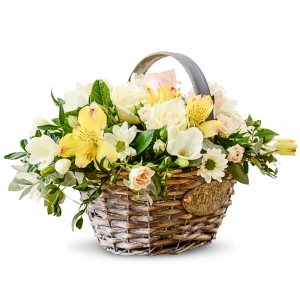 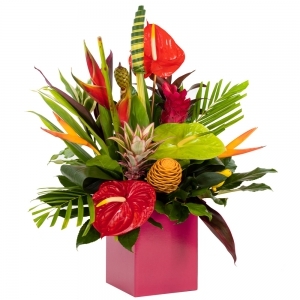 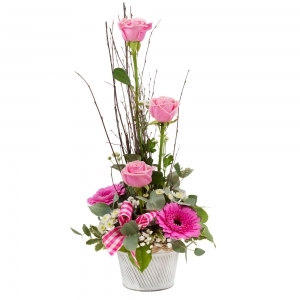 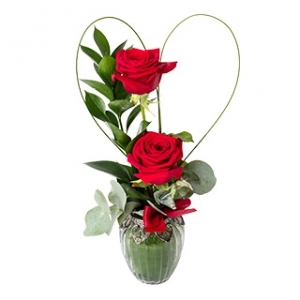 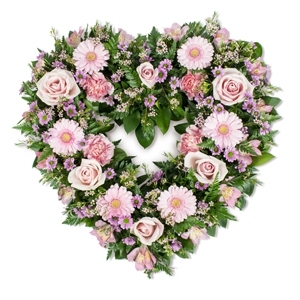 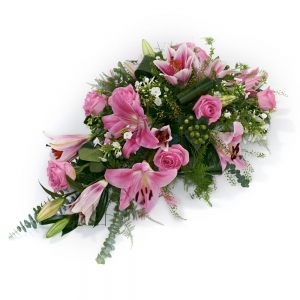 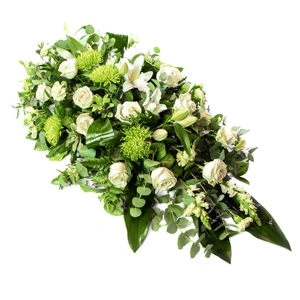 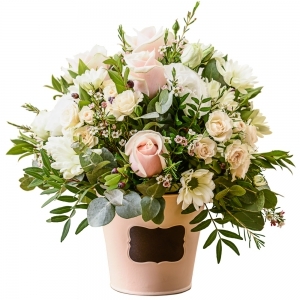 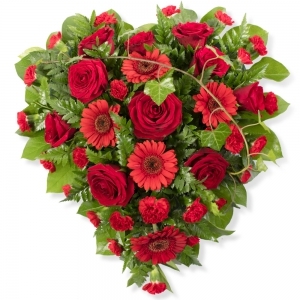 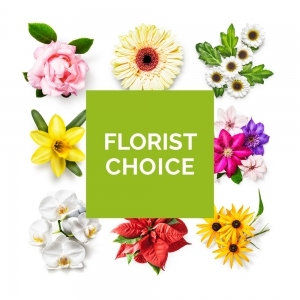 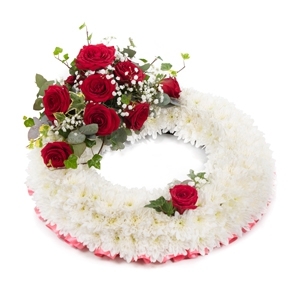 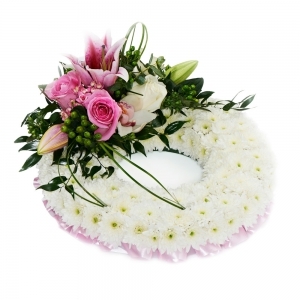 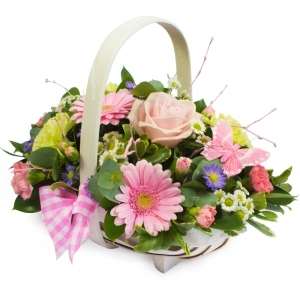 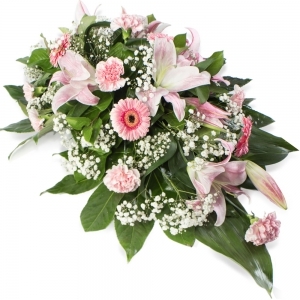 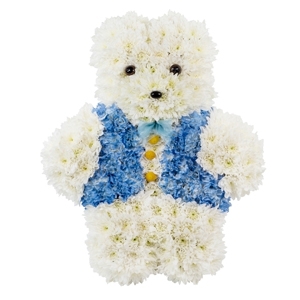 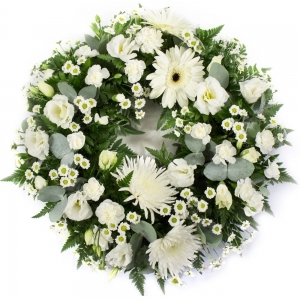 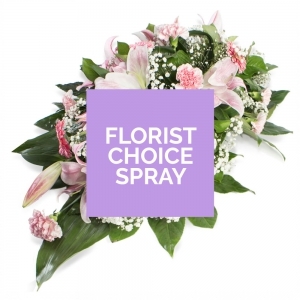 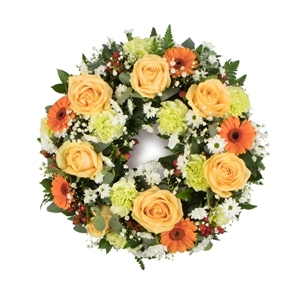 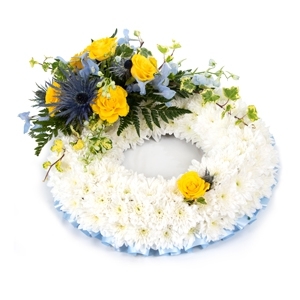 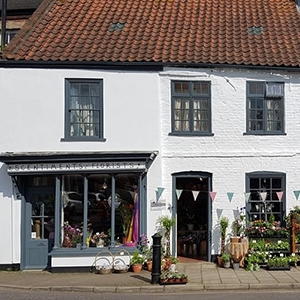 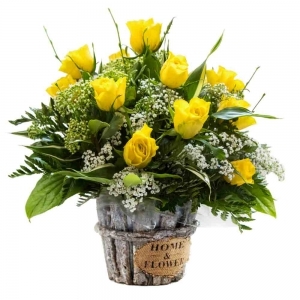 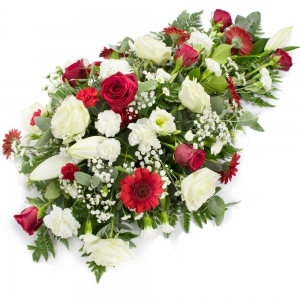 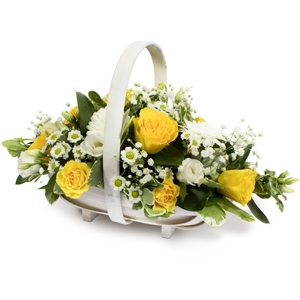 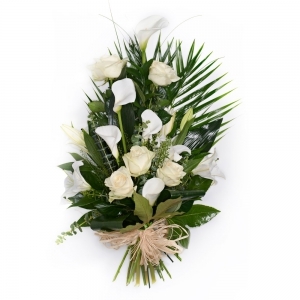 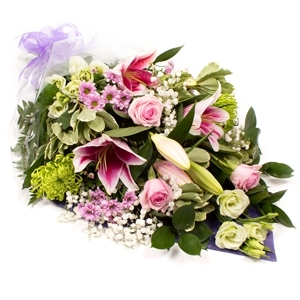 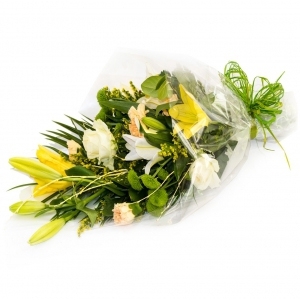 Julie Pagram Your Experienced and Friendly Local Florist for that personal touch. 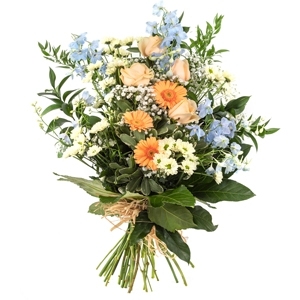 Fresh flowers. 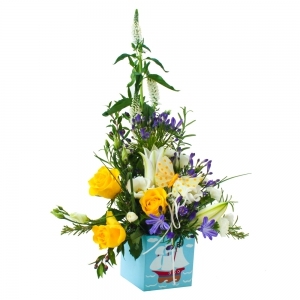 Local and international delivery. 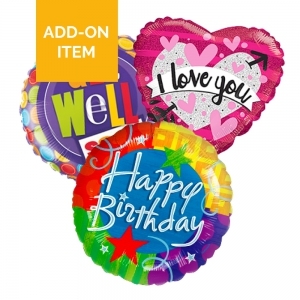 Balloons, cards and more. 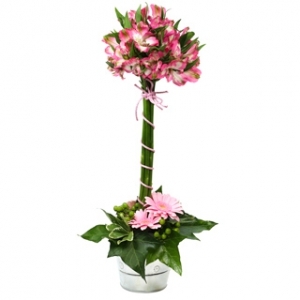 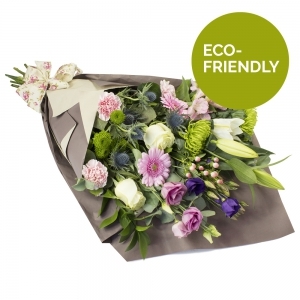 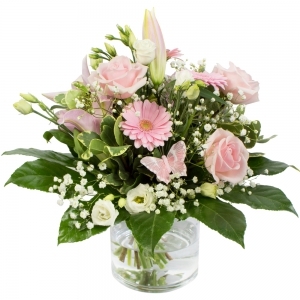 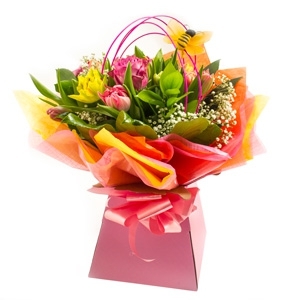 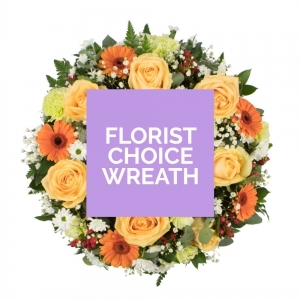 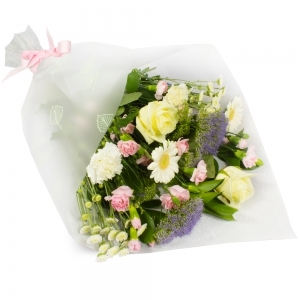 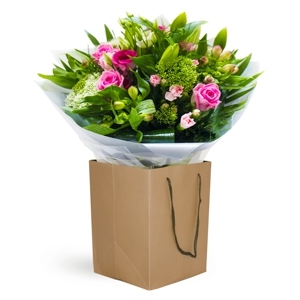 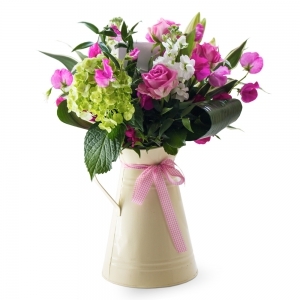 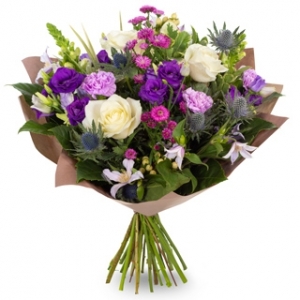 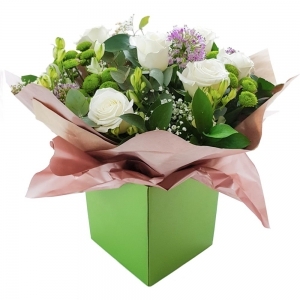 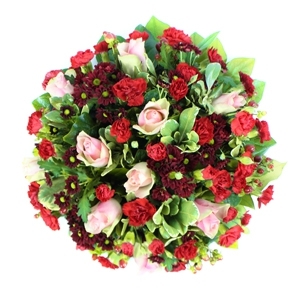 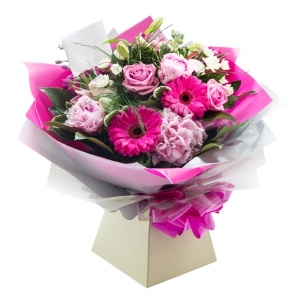 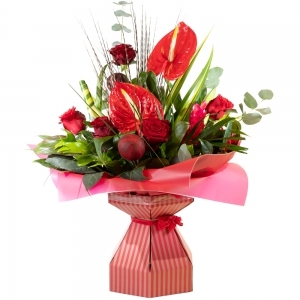 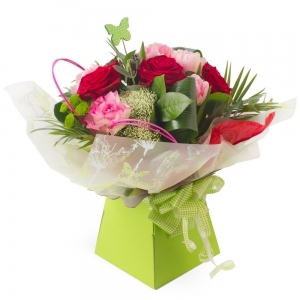 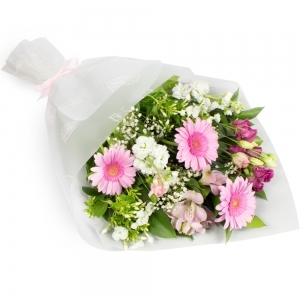 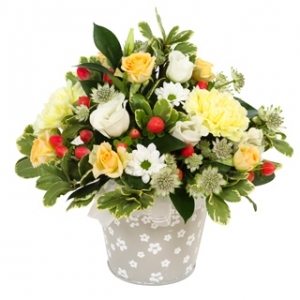 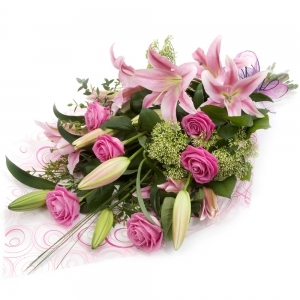 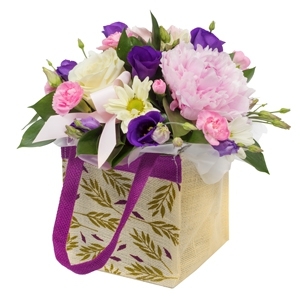 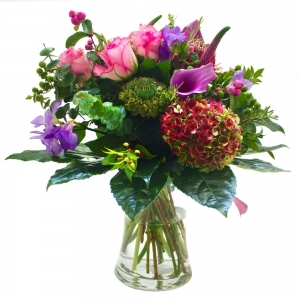 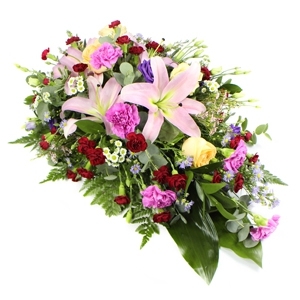 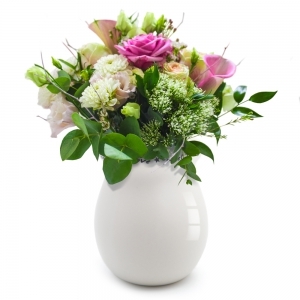 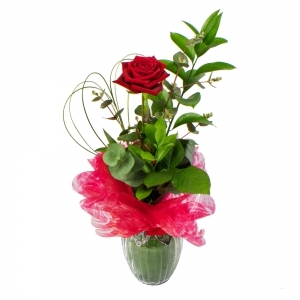 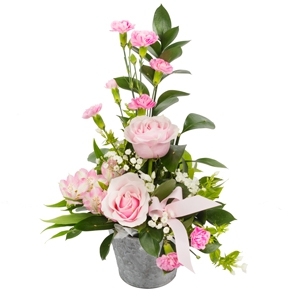 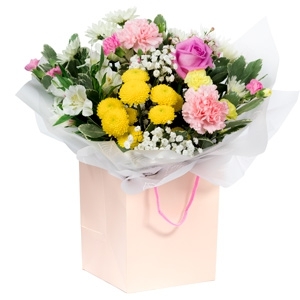 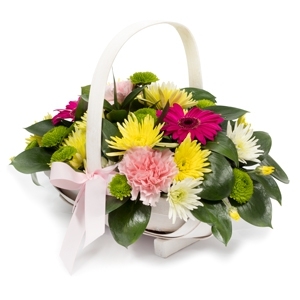 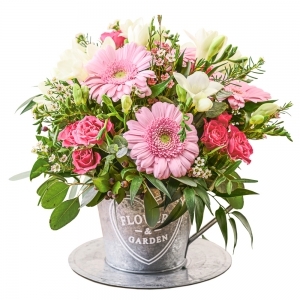 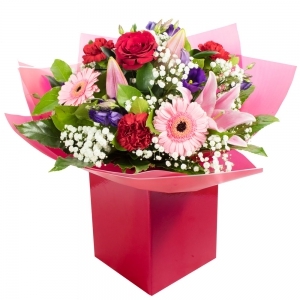 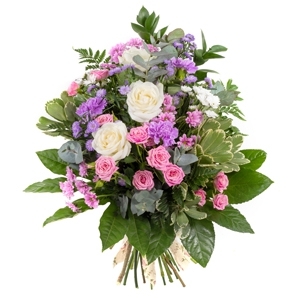 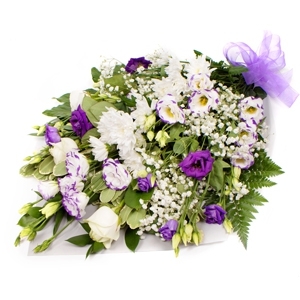 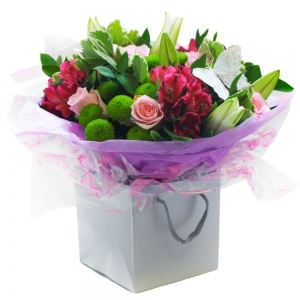 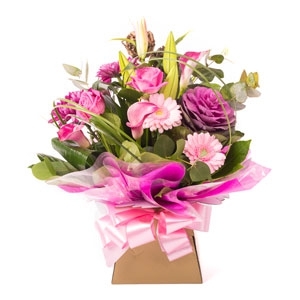 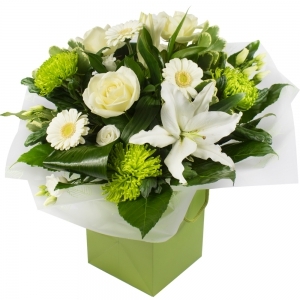 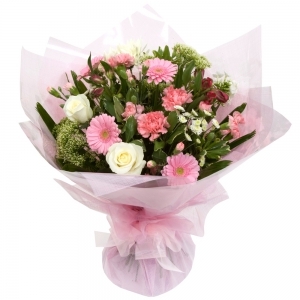 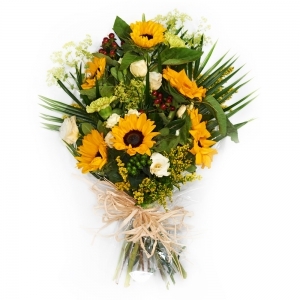 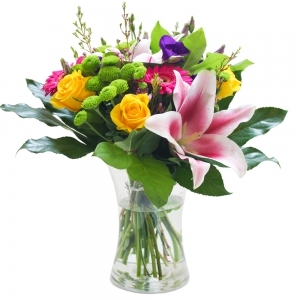 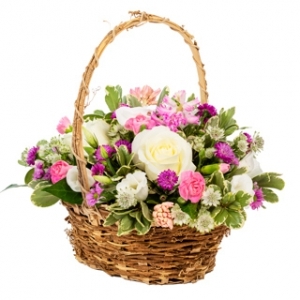 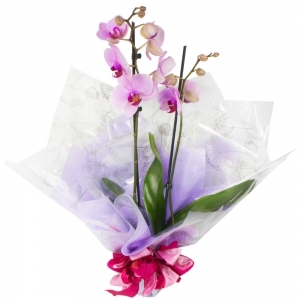 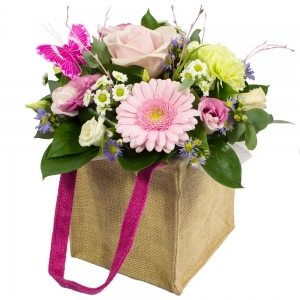 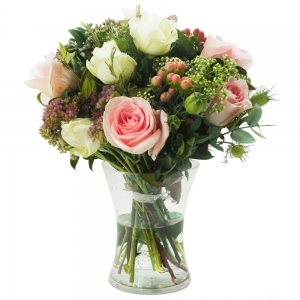 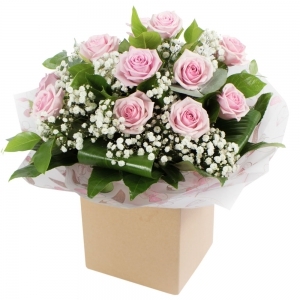 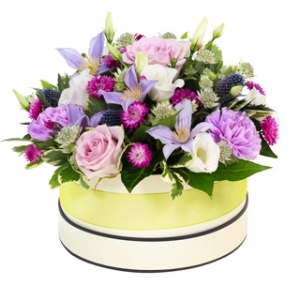 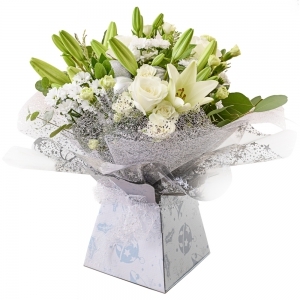 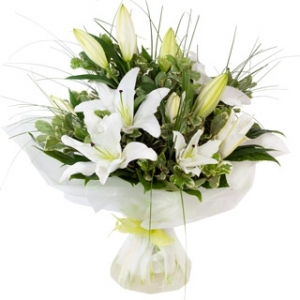 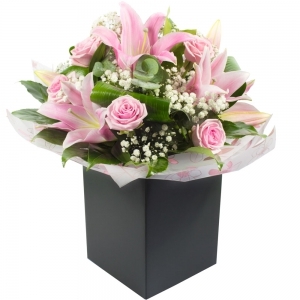 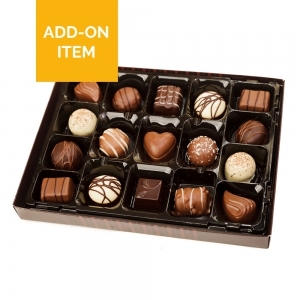 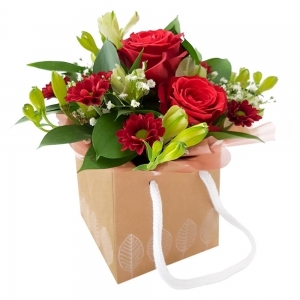 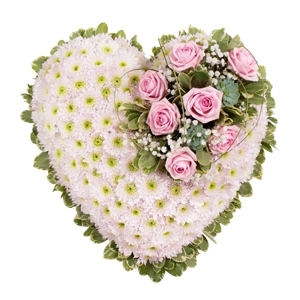 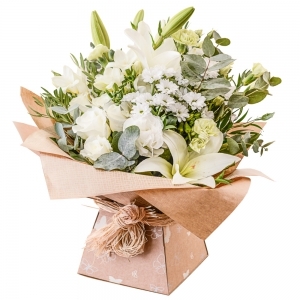 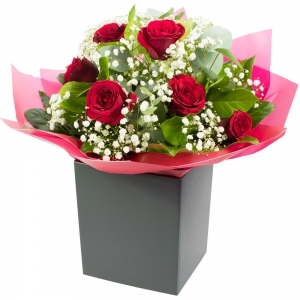 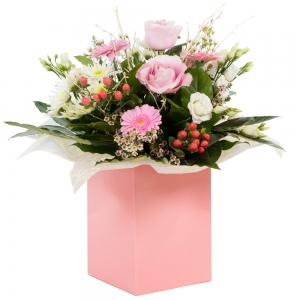 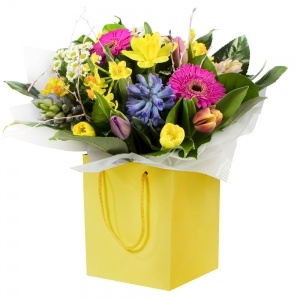 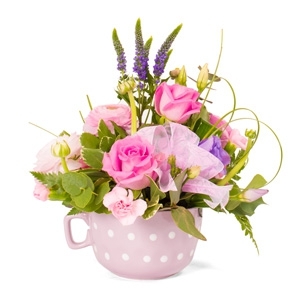 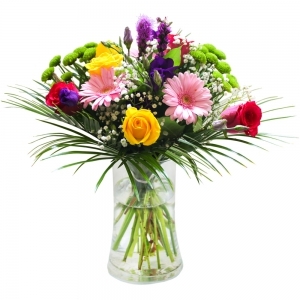 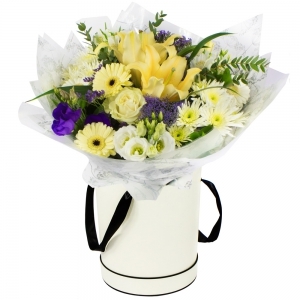 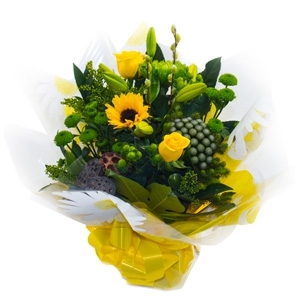 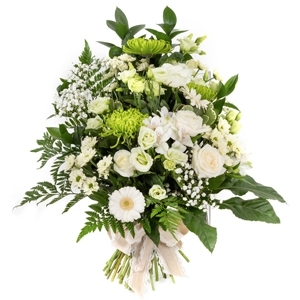 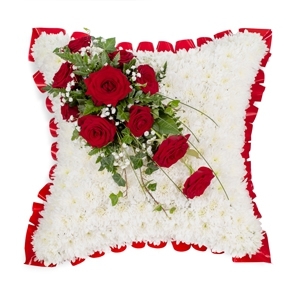 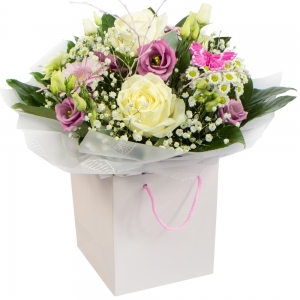 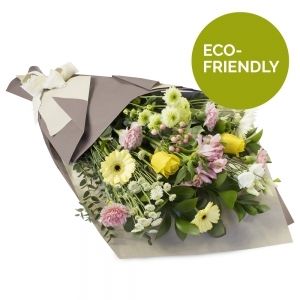 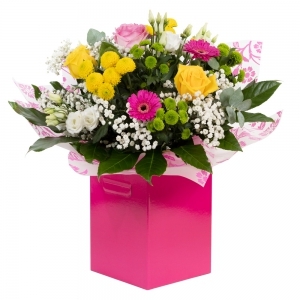 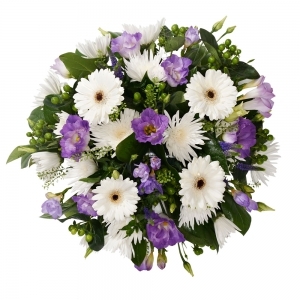 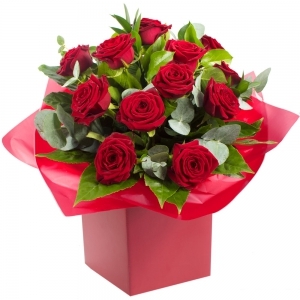 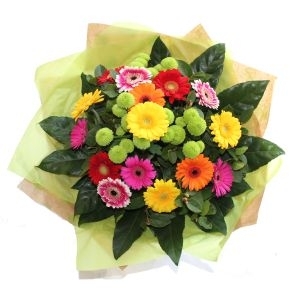 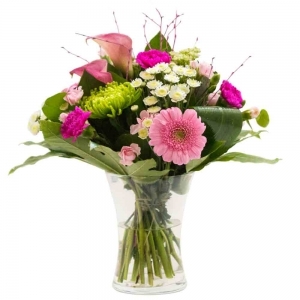 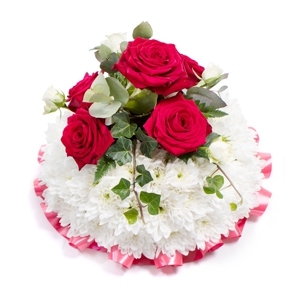 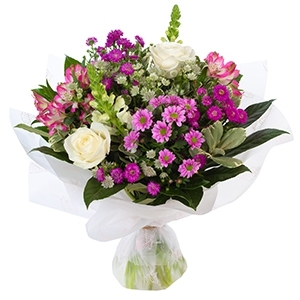 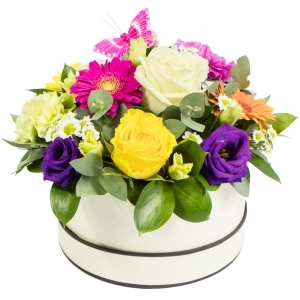 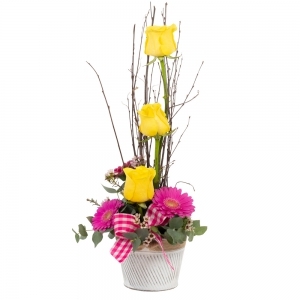 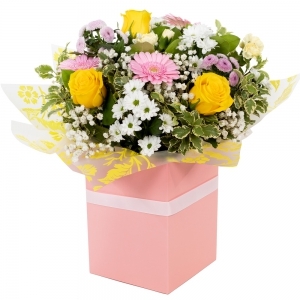 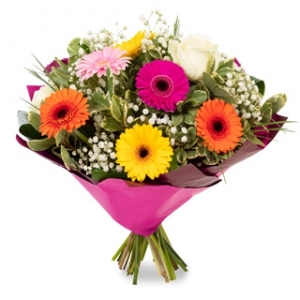 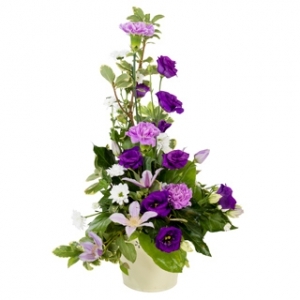 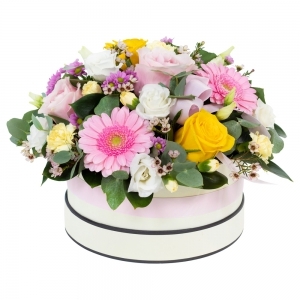 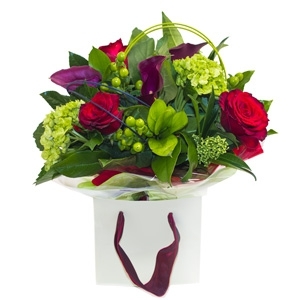 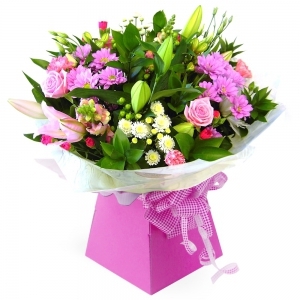 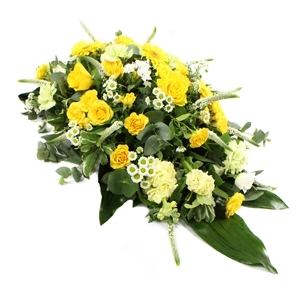 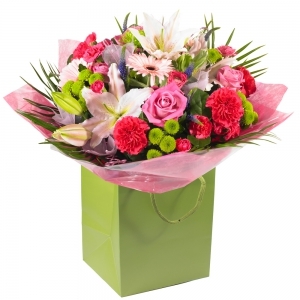 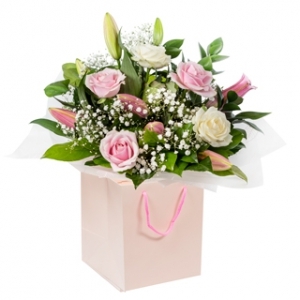 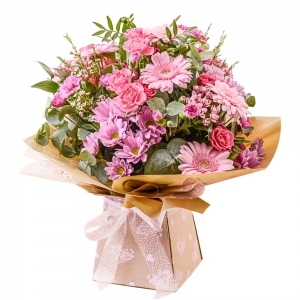 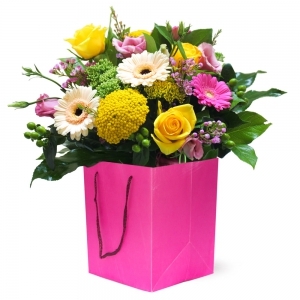 Beautiful flowers, delivered on time, great communication and easy to order.